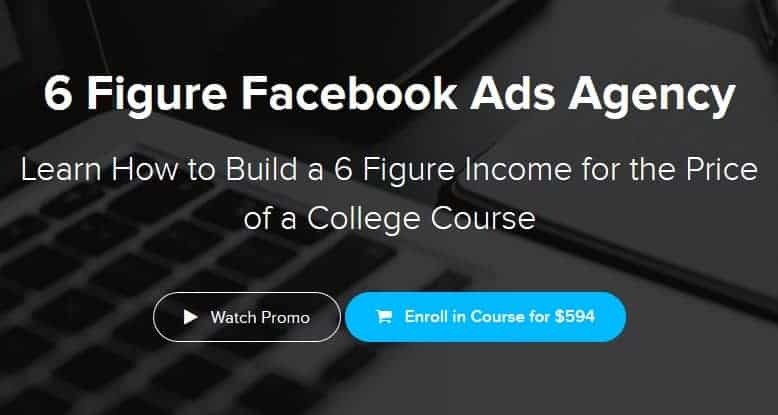 This Course is ALSO designed for the experienced Social Media Marketers looking to SCALE up their business using tactics you won't find anywhere else on the internet. As a College Dropout turned Self-Made 6 Figure Agency Owner at Age 20, I once realized what I had been told my entire life was wrong. That I didn't need to climb the corporate ladder until age 40 to finally become a millionaire and live the life I wanted to live. 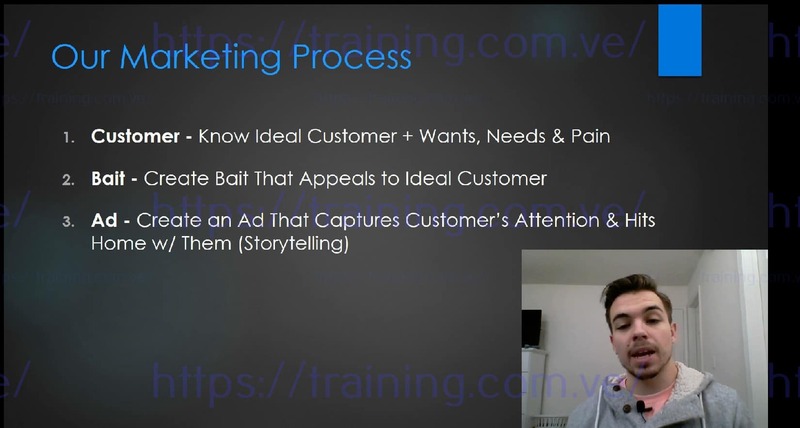 "I had some clients drop me from before just because of the results... but with Billy's help I was able to get 16 qualified leads for my gym client and we actually decided to go on a plan!" 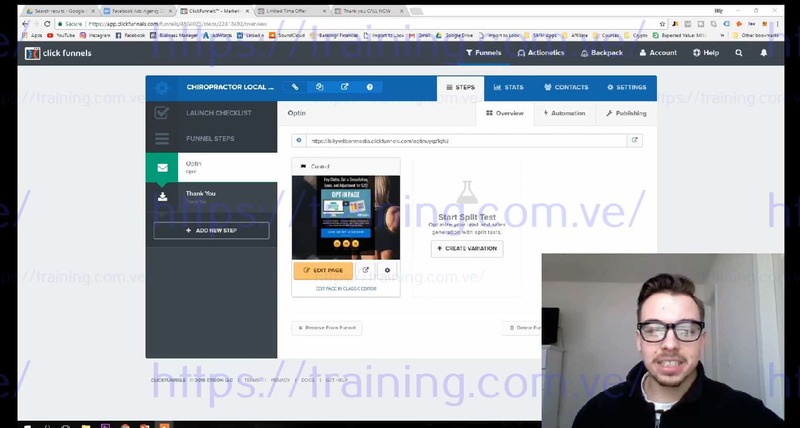 "With Billy's help within 5 hours I got 5 leads for about $12 spent total (Chiropractor Client), if you are on the fence about purchasing his courses they brought me immediate results"
"The best thing about Billy is that he is willing to walk you through step-by-step. Whenever I needed help he would always respond quickly." How Do I Know the Student Testimonials Are Real? You can find and contact anyone who created a testimonial and have a conversation with them if you think they are faked or paid off. I don't tell or ask anyone to say anything besides to tell their story and share their honest results so I have nothing to hide! LITERALLY Step-By-Step guidance through the ins, outs, and SECRETS of this business, focusing on each part of business in extreme detail. From Finding and Closing Clietns, to bringing them new Leads and Scaling their Business and your Business too! You'll also get access to the private mastermind where you can get THE BEST answer to any challenge you come across. It works if YOU work. The students who implement what we cover have started seeing results within just a few weeks. I can give you all the content I want, but if you are not going to take action on it, don't bother getting in the course. In total, Approximately 6 Hours and 30 Minutes. This is a completely self-paced online course - you decide when you start and when you finish. Finish it in 1 day or spread it across a Month's Time. Will This Work Outside the United States? No. I know the concept of an online course may be new to a lot of you, but if it really was a scam my online reputation would be ruined. Look up myself or ANY of the people who left testimonials on this course on social media. You'll simply find we're all real people with real success. And even if it was a scam you could easily get your money back by simply calling your bank. Besides that, I'm offering you a limited 100% money-back guarantee. What kind of scam is going to do that?